For a merger with Charter, dial one. For T-Mobile US, dial two. For SoftBank buying the rest of the company, dial three. The $35 bln U.S. cell carrier’s stock jumped 11 pct after its CEO hinted at a coming deal. But Sprint is too expensive and indebted to ring up a big premium. 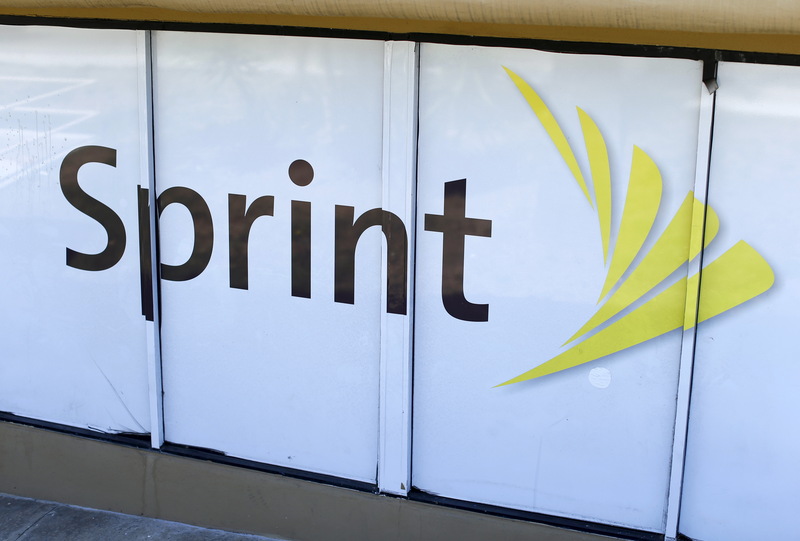 The logo of U.S. mobile network operator Sprint Corp is seen at a Sprint store in San Marcos, California August 3, 2015. Sprint Chief Executive Marcelo Claure said on Aug. 1 the telecom firm is exploring merger options and that an announcement "should be coming in the near future." Partners could include rival T-Mobile US or cable company Charter Communications, according to news reports, though Claure was not specific during an earnings call. The U.S. cellphone carrier, which is majority owned by Japan's SoftBank, reported that it made a profit for the first time in three years in its fiscal first quarter. Net income was $206 million for the quarter ending in June, compared with a loss of $302 million in the same period in 2016. Shares of Sprint closed up 11 percent at $8.87 on Aug 1.